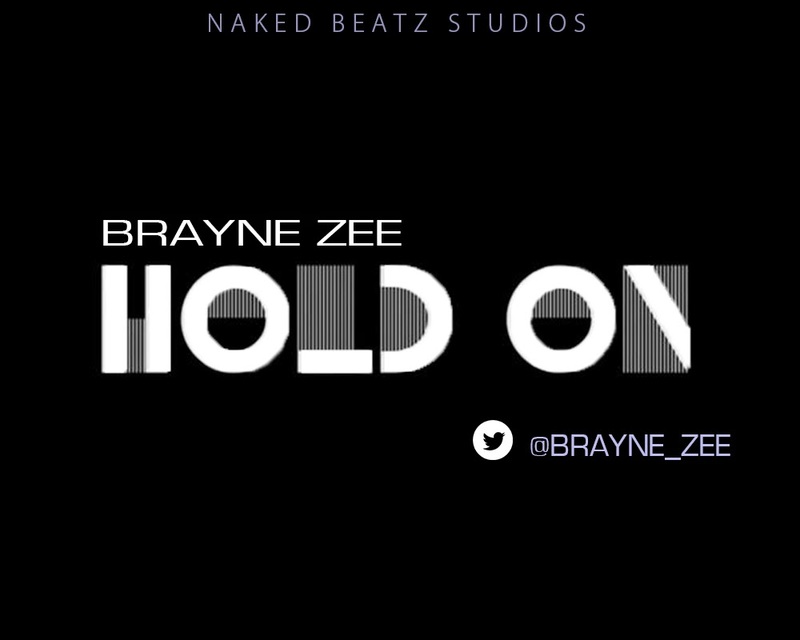 Braynezee, real name Brian Okorie is a fast rising producer,singer and songwriter. A Physics undergraduate of FUTA who has made a name for himself by producing some of the biggest songs out of the institution. He is poised to encourage the positive message of love through music. He is a member of a music group called Sync Park Clan. This is an Alternative song where he talked about our everyday struggles and pain and the need to "Hold On" to God through thick and thin.